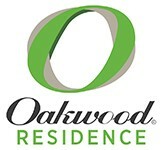 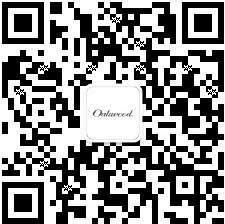 Across the region, the Oakwood brand and our properties are consistently being recognized for excellence. Whether you are looking for a hotel to stay at for a day or more, or for a long-stay apartment, our award-winning luxury serviced apartments provide the ideal solution. Find out more about our latest accolades.